Have you been looking for a new way to enjoy high-level performance from a sports coupe in the Elmhurst, Elgin, Aurora, and Schaumburg area? If so, then there’s certainly reason to be excited—Toyota has recently unveiled the new 2017 Toyota 86. 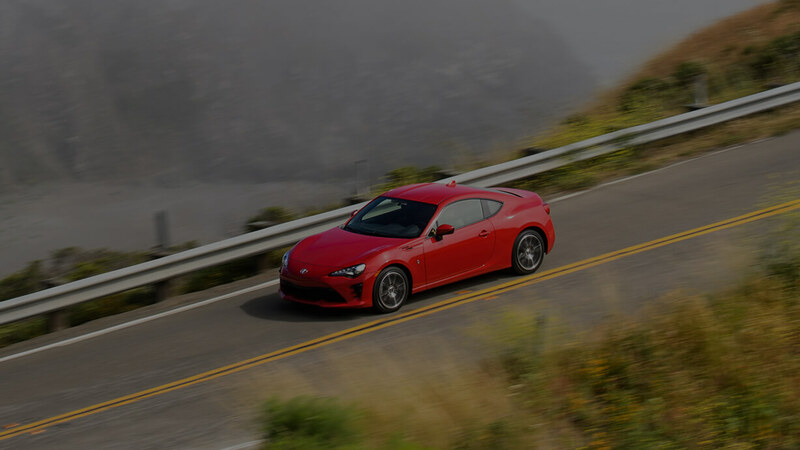 Based on the Scion FR-S model that it replaces, this rear-wheel drive model actually enhances performance over the FR-S with tuning to increase horsepower and torque while also delivering even more dynamic handling. If you’re looking for a more affordable way to get sophisticated driving dynamics from an unmistakable two-door sports car, it’s going to be tough to beat the new Toyota 86. The 2017 Toyota 86 has been designed and engineered from front to back and underneath the hood. At the center of this model’s performance is a horizontally opposed 2.0L flat-four boxer engine that pumps out a confident 205 hp and 156 lb-ft of torque via a smooth-shifting six-speed manual transmission. You can also opt for a six-speed automatic transmission with paddle shifters. EPA estimates come in at up to 32 mpg highway and 24 mpg city. There’s a lot more than just raw power to this model, though. 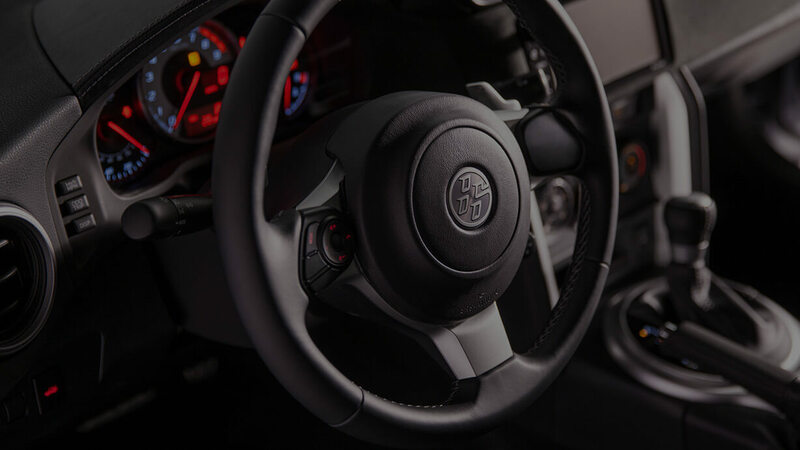 Experience outstanding responsiveness from the Hachi Roku rear-wheel drive system, a lightweight frame with a carefully apportioned center of gravity, increased body rigidity, and a Vehicle Stability Control (VSC) mode to experience the most dynamic handling experience available. Rearview Camera: Every model comes with a rearview camera display monitor. Display Audio with Navigation: Opt for this advanced navigation system on a 7-inch LCD touchscreen interface along with HD Radio, social media apps, and optional Aha Radio upgrade. Bluetooth: Stay connected with Bluetooth phone and audio, which allows you to place phone calls, receive phone calls, and stream your favorite music. Remote Keyless System: The remote keyless entry fob includes lock, unlock, panic, and trunk-release functionality. Edmunds: “There can be a lot more to driving than just getting from point A to point B. 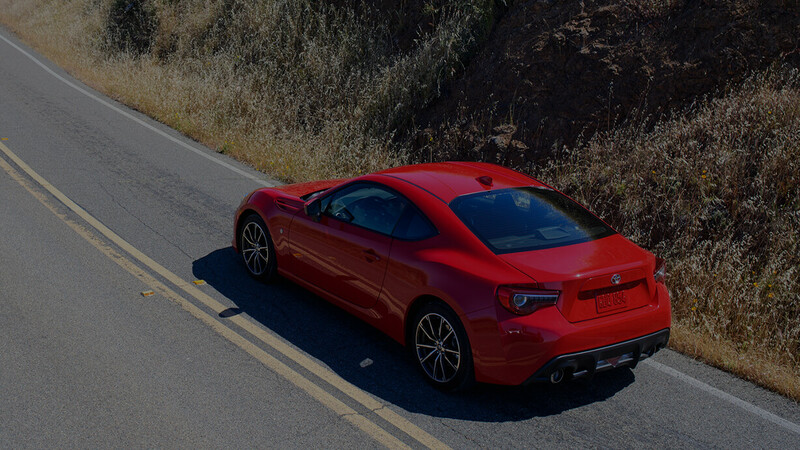 Take a spin in the 2017 Toyota 86 and you’ll love how this sporty coupe engages you with its sharp handling and easy-to-drive nature. It’s one of our favorite driver’s cars for the money. The Car Connection: “It’s a sports car at its essence and among the purest of enthusiast cars on the market today, and it’s also quite affordable. 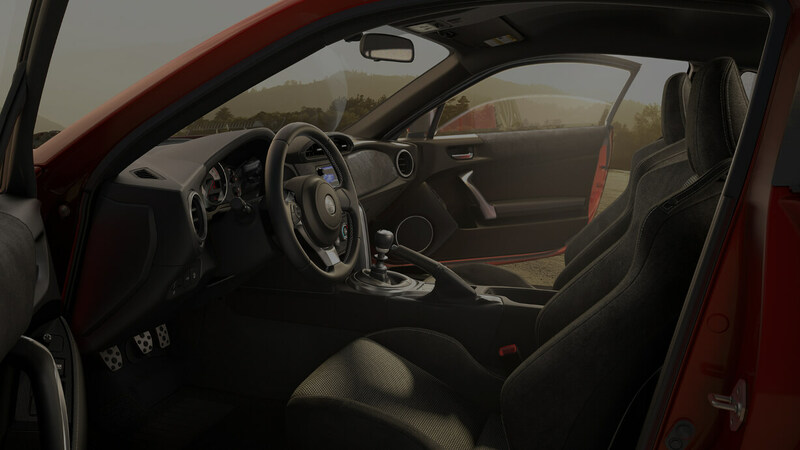 The 2017 Toyota 86 is your chance to enjoy standout performance from a sports coupe with sophisticated driving dynamics and a unique, unmistakable design. You’ll be able to find it at Toyota of Naperville, just a short distance from Elmhurst, Elgin, Aurora, and Schaumburg. We offer competitive financing to our clients, and our experts will gladly walk you through your many options. We’re open for sales Monday through Friday from 9:00 a.m. to 9:00 p.m. and Saturday from 9:00 a.m. to 6:00 p.m. Stop in and see us at any time, contact us online, or give us a call at (630) 524-4216.